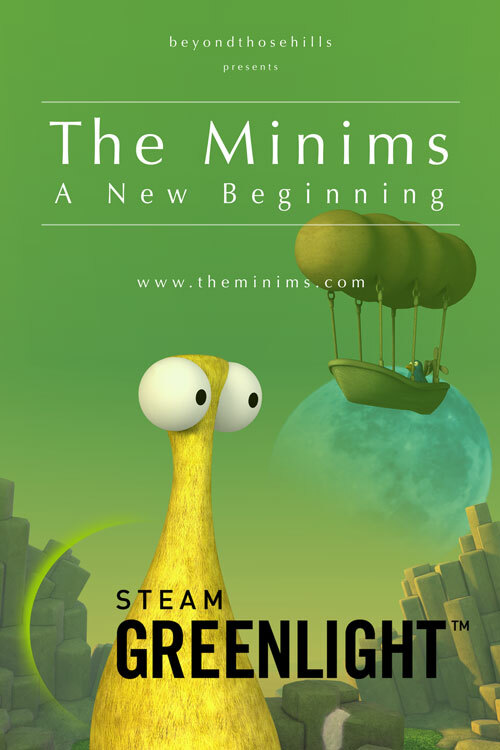 We are happy to announce that the launch of the Windows/Mac/Linux edition of The Minims - A New Beginning has been scheduled for Q4 2015. The Minims - A New Beginning is an adventure game in the vein of point and click games, about a personal journey of an endearing creature of the Minim species. In the game, the player must use logic, collect important items, and solve puzzles in order to guide Mii in his search to find his life partner Mo. Tracing her steps he embarks on a journey which becomes a self-seeking exploration regarding life choices and personal values. With its imaginative artwork, its compelling story and its relaxing tempo, introduces the player to a quirky and serene universe. Even if the game has already been released for iOS, this is not just another mobile game porting! 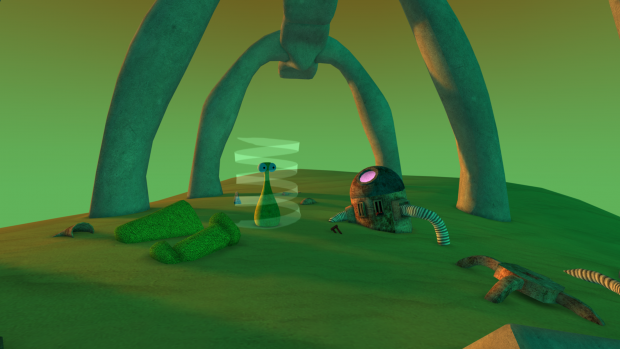 The Minims - A New Beginning has been developed with the intention to offer an equivalent experience on a multiplatform level. And we strongly believe we have done so! The Minims LITE edition FREE from 1st of May! 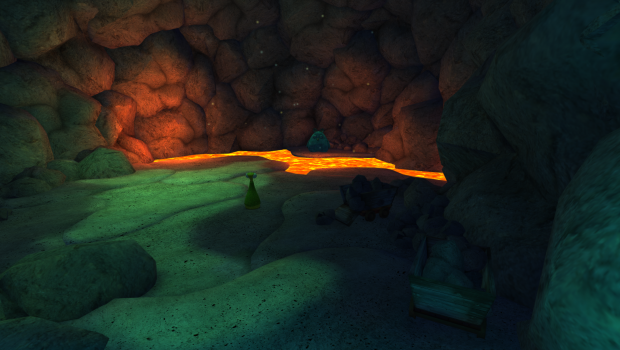 We are launching our LITE edition for our iOS adventure game "The Minims - A New Beginning". Available from today (1st of May) for FREE! Very nice, gave it a short run.